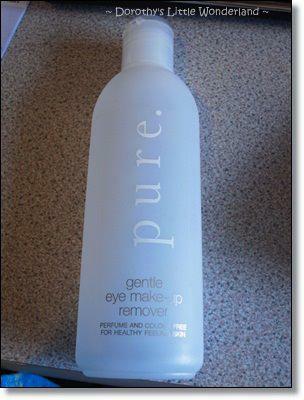 This is the Waitrose Pure gently Eye makeup remover that I got from swaps. 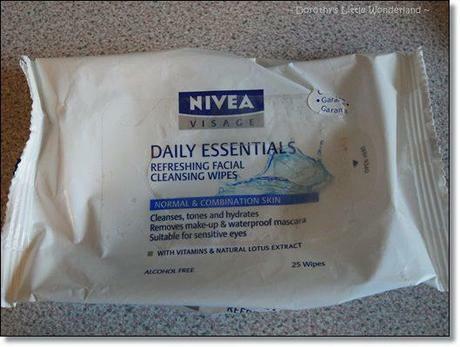 I did some comparison with my other make up remover a few months ago. In general it does a good job with the price per bottle. But I would invest more for a better eye makeup cleanser. This took me 5 moths to finish the 200ml. 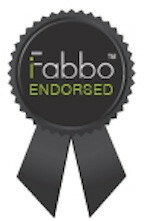 To review the comparison post, please clickhere. 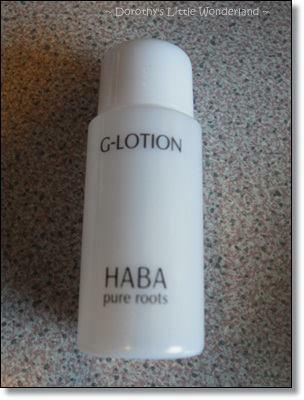 I think this G-lotion is good to remove impurities after cleansing the face. 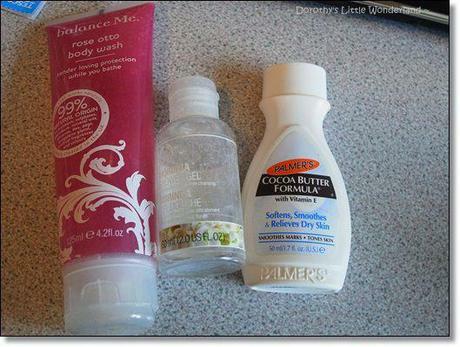 However, it does not hydrates the skin. 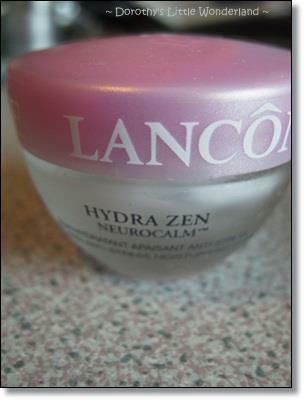 I enjoy using this and might not repurchase again because it's very expensive! I enjoy using this and it smells good. I will repurchase this if I can find the big bottle doing sales. Bath - Let's take a Bath! 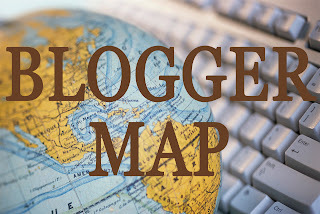 Do you know the history of Post? Help please: what should I do in Paris? Asian Beauty Box winner Announcement!